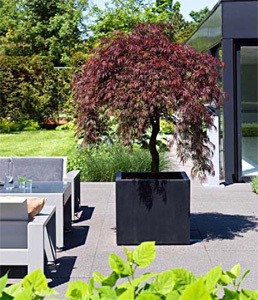 Garden Planters - For any size of Garden or Landscape Project Ora Home Ltd.
We have a large and varied range of garden planters that are ideal for use outdoors. 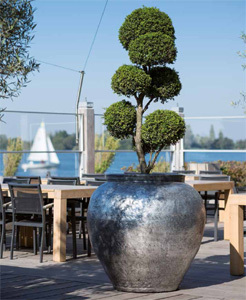 From huge statement pieces, ideally suited to larger garden or commercial project, all the way to planters and troughs that will enhance a balcony or roof terrace. 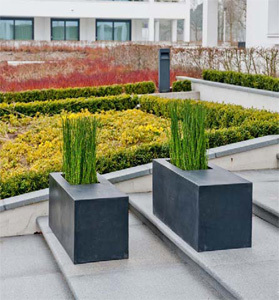 The materials available are Stainless Steel, Zinc, Ceramic, Fibreglass and many more. These are available in an array of finishes and colours that will suit any space or project.